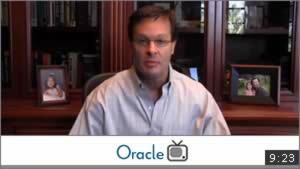 Anthony Lye, SVP of Oracle, explains the symbiotic relationship and differences between Customer Relationship Management (CRM) and Customer Experience (CX), and where each customer facing business application best fits and contributes to a holistic customer strategy. 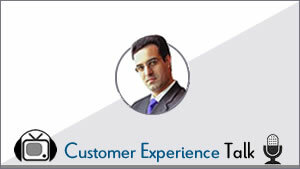 He also advises how CX strategy and supporting software brings a renewed outward-in customer focus, and finally puts customers at the center of the company universe. 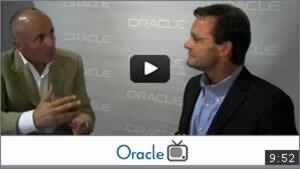 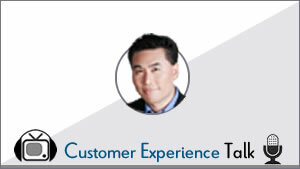 Anthony shares how specific Oracle technologies facilitate various customer touch points for an improved customer experience, suggests how social and mobile fit into a CX strategy and offers advice for business leaders about to begin a Customer Experience journey.